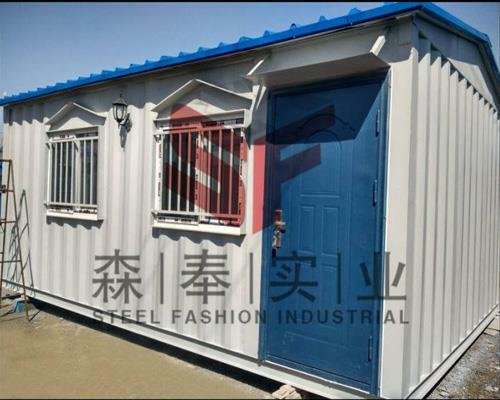 Shanghai Steelfashion  is a professional manufacturer and suppliers that is concerned with the design, development and production of Composite Panel Prefab Homes. 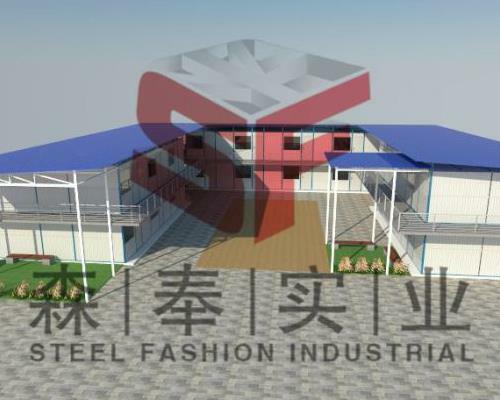 Shanghai Steelfashion is a professional manufacturer and suppliers that is concerned with the design, development and production of Composite Panel Prefab Homes. Prefab homes, often referred to as prefabricated homes or simply prefab, is specialist dwelling types of prefabricated buildings, which are manufactured in factories in advance, usually in standard sections that can be easily shipped and assembled. Many composite panel prefab home designs include architectural details inspired by postmodernism or futurist architecture. ‘Prefab’may refer to buildings built in components (e.g. composite board), modules (modular homes) or transportable sections (manufactured homes), and may also be used to refer to mobile homes, i.e., houses on wheels. Although similar, the methods and design of the three vary widely. 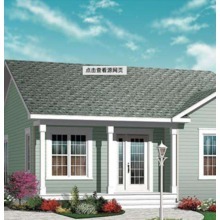 There are two-level home plans, as well as custom home plans. There are considerable differences in the construction types. 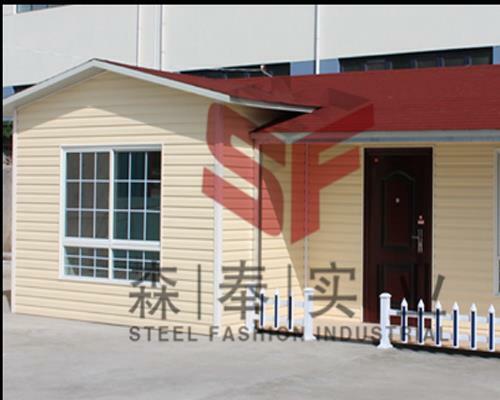 Shanghai Steelfashion is a company who supplys composite panel prefabricated homes manufacturers and suppliers. We exported such kind of cheap homes,steel buildings,prefabricatedhouse,modular houses,steel structure building,wall panel,roof panels,sandwich boards..etc to over 10 countries and areas. Such prefab duildings can be use to be coffee shop,temporary offices, removable home,removable buildings,motel,villa..etc. 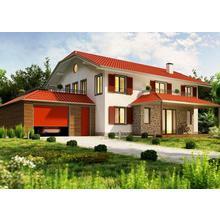 Welcome to buy cheap and good house to be your warm home. Prefabricated home is a modular house which width and length can be extended by adding numbers units. 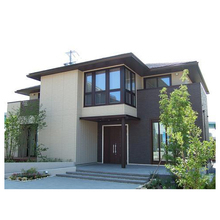 The heat insulated layer can be EPS or other composite panel. All the components are standard and prefabricated with the advantage of assembling and disassembling easily. Eight skilled workers can finish 100m2 in 8 hours. One 40HQ container can load about 250m2 house body materials. 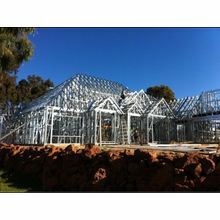 Water-proof design of steel structure,heat insulation material ensures the house to resist heavy wind load of 0.45KN/m2 and 7 degree seismic intensity. All the components are standard and prefabricated with the advantage of assembling and disassembling easily. The life span of the house is over 30 years. It can be used as a temporary office, dormitory,classrooms,meeting room,shops etc.In construction industry, government purchase for residence, military housing and other purpose. The house can be assembled and disassembled many times, used repeatedly. It just need simple tools to assemble. Each worker can assemble 20-30square meters every day. 6 worker can finish 300sqm prefab house in 2 days. 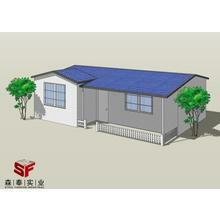 The prefab house is beautiful and grace, have bright and bland color, flat and neat board, with good decoration effect. Door and window can be assembled in any position, partition wall panel can be assemble in any transverse axes sites. Stair is assembled in outside. We have a wealth of business experience. We provide satisfactory products and services to our customers around the world. 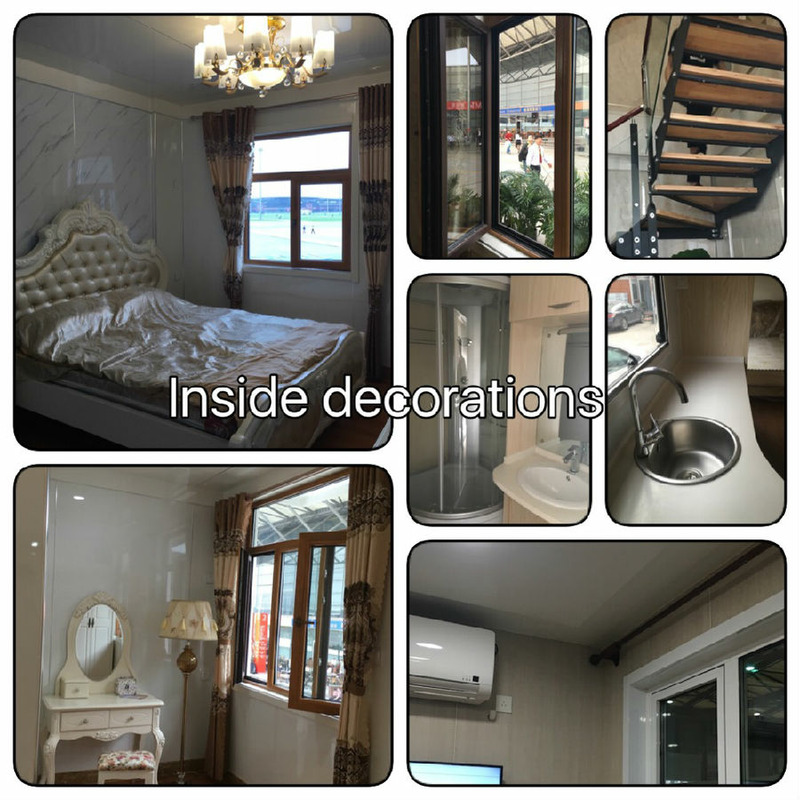 Our products include Composite Panel Prefab Homes,Composite Panel Prefab Homes,modular cabins,prefab cottages,prefab home designs,prefab small homes Please contact us.